Please wear appropriate fitness clothing to work out. Please check in at the kiosk and then stop by the desk to present photo ID Bring a mat if you're attending a yoga class. Used the pool. Good facilities. 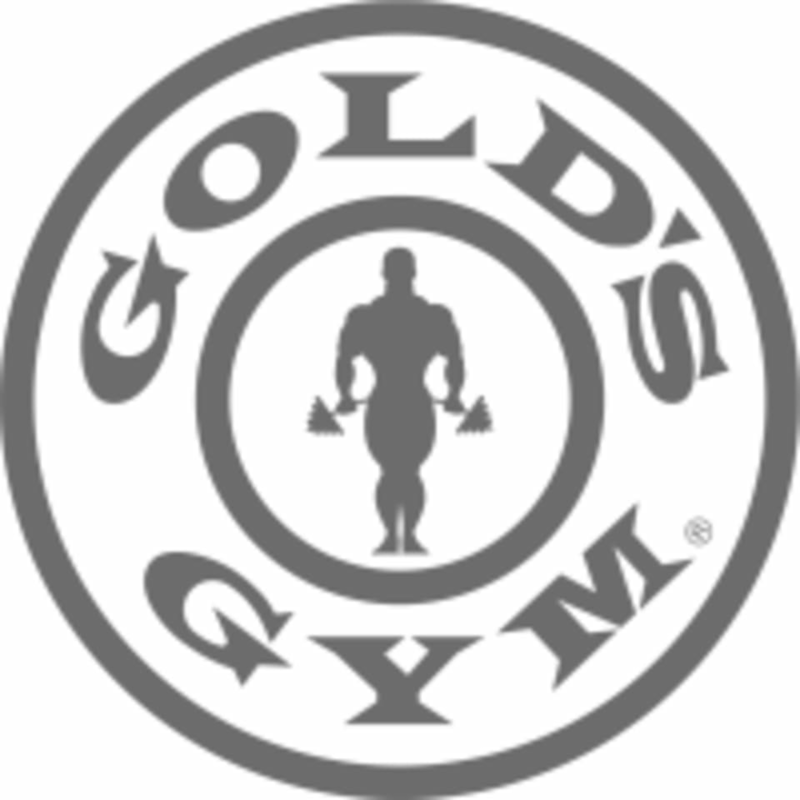 Best golds gym I’ve seen but still too small and packed. Nice big gym with a large variety of machines! Less crowded on the weekend mornings! It was pretty crowded, but still a nice, clean facility!